This entry was posted on Sunday, March 28th, 2010 at 6:39 pm	and is filed under Flowers Pictures. You can follow any responses to this entry through the RSS 2.0 feed. 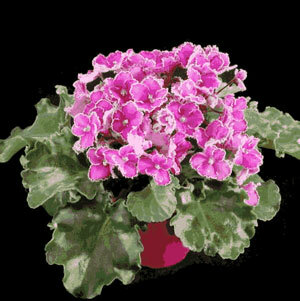 The first and last photos above are African violets. They do not come from Illinois, they come from Africa. Violets are from the family VIOLA, and African violets are from the family GESNERIACEAE. 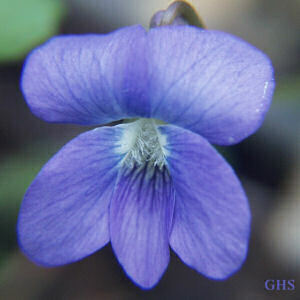 The middle photo is of an ipomoea. 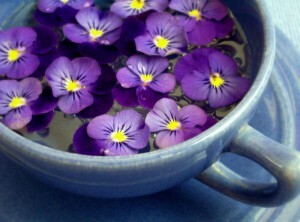 Doesn’t it look like a morning glory? 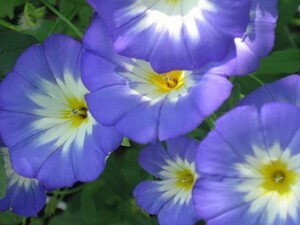 That’s because it is from the same family as morning glories. 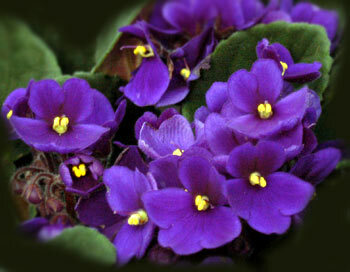 Hopefully you will soon have access to a botanist to review the flowers that are posted as state flowers.